The decision to go gluten-free is a huge decision. Sometimes without the support of family and friends who don’t know what a huge undertaking it is. When you finally make the decision, you need to be prepared. There is nothing worse than being hungry while detoxing, it’s easy to forget what you need to eliminate. I keep a container in my pantry with quick-pick items that I can grab when I’m on the go or hungry. Great job with your new blog. Looking forward to reading about your experiences! 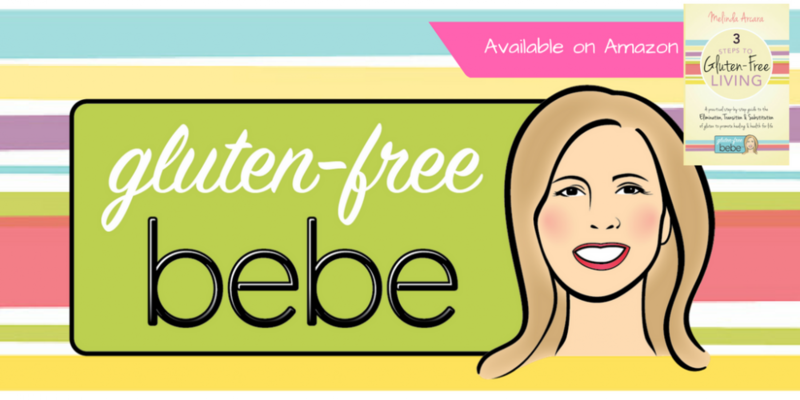 I have a question….My 76 year old husband has diabetis, and recently I have read that they should go on gluten-free diets. Sounds funny to me because of the sugar and fats. Have you heard anything about this? My daughter is on a gluten-free diet. She had stomach problems all her life and no doctor suggested that it might be gluten, just “be careful what you eat”. I want to try some of your recipes, they sound and look so good! I’m happy to e-mail her some encouragement. I hope she stays on a gluten-free diet long enough to allow her intestines to heal. It may take weeks or months to get the inflammation out of her system. I can send her some good websites and support group names as well.